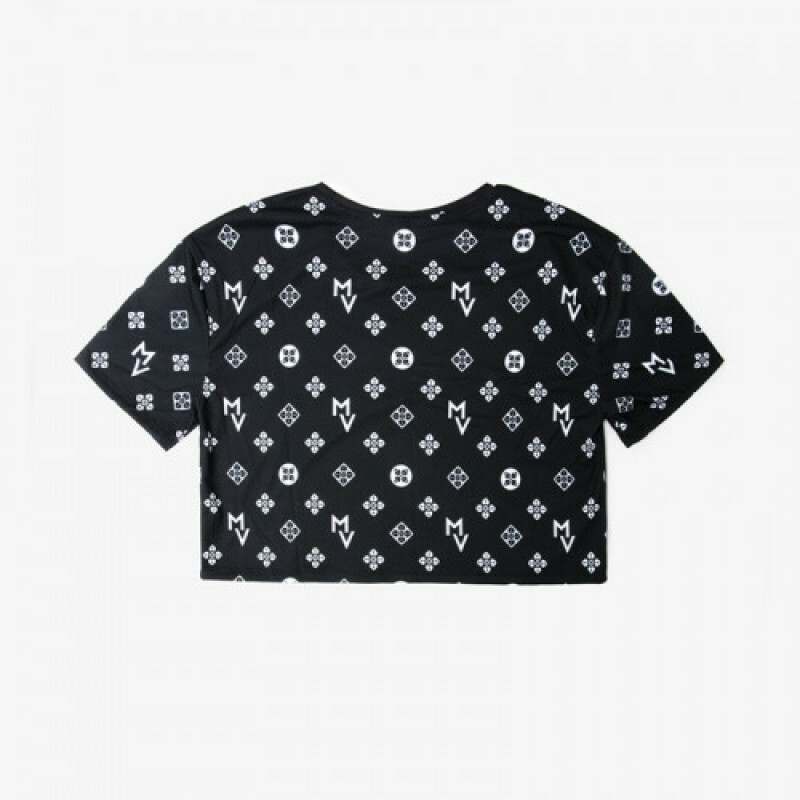 Loose-fitting, patterned, and trendy, you are sure to turn heads in your new oversized MV Crop Top! Bought one already. Just wondering what delivery is like? No indication anywhere.